Oil mogul and billionaire, Ifeanyi Ubah has been arrested by men of the Department of State Security Services over N11bn oil theft. 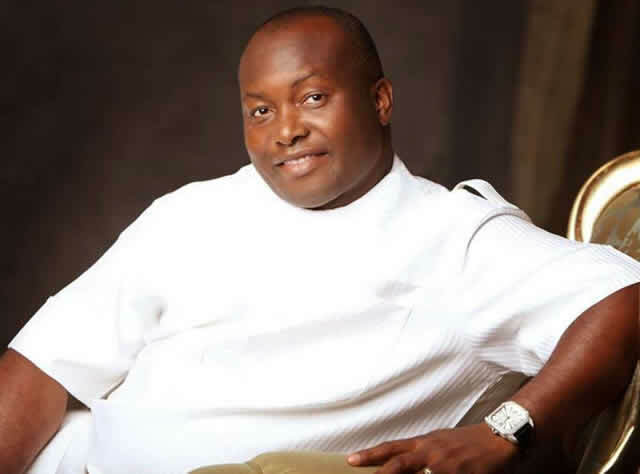 Ifeanyi Ubah, the managing director of Capital Oil and Gas Limited has been arrested by the Department of State Services. The agency revealed the arrest today in a statement by spokesman, Tony Opuiyo. Opuiyo said Ubah was arrested on Friday in connection the theft of petrol kept in his tank farm in Lagos by the Nigerian National Petroleum Corporation. The product was valued at over N11 billion. The implications of this on law and order is, in fact, a common knowledge. It is consequent upon this that the Service arrested and will prosecute him forthwith. ” The public is hereby reassured that the Service will collaborate with appropriate agencies to ensure that the mischievous activities of any person or group(s) to engage in illegal activities will not affect the effective distribution of products across the country. 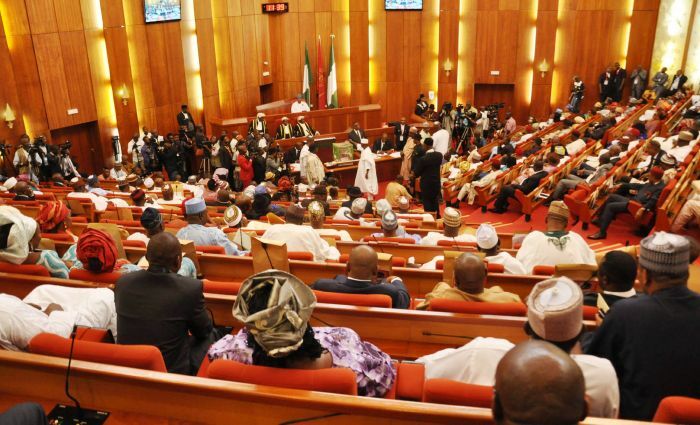 It will also support such agencies to bring to book individuals or companies involved in any criminal act that undermines the nation’s economy”.